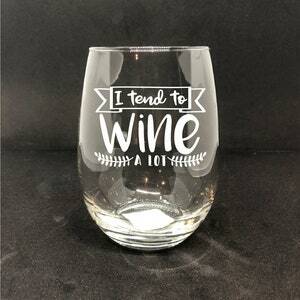 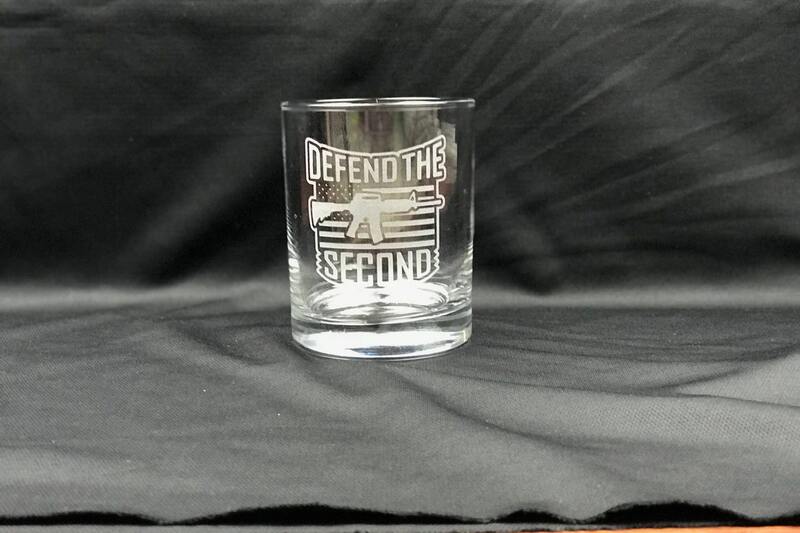 This is a well weighted glass that fits well in your hand. 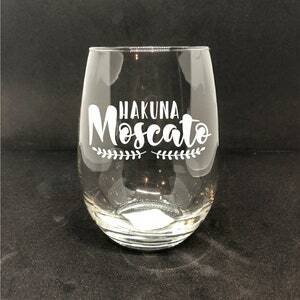 It makes it that much better when showing off your custom etched glass to your friends. 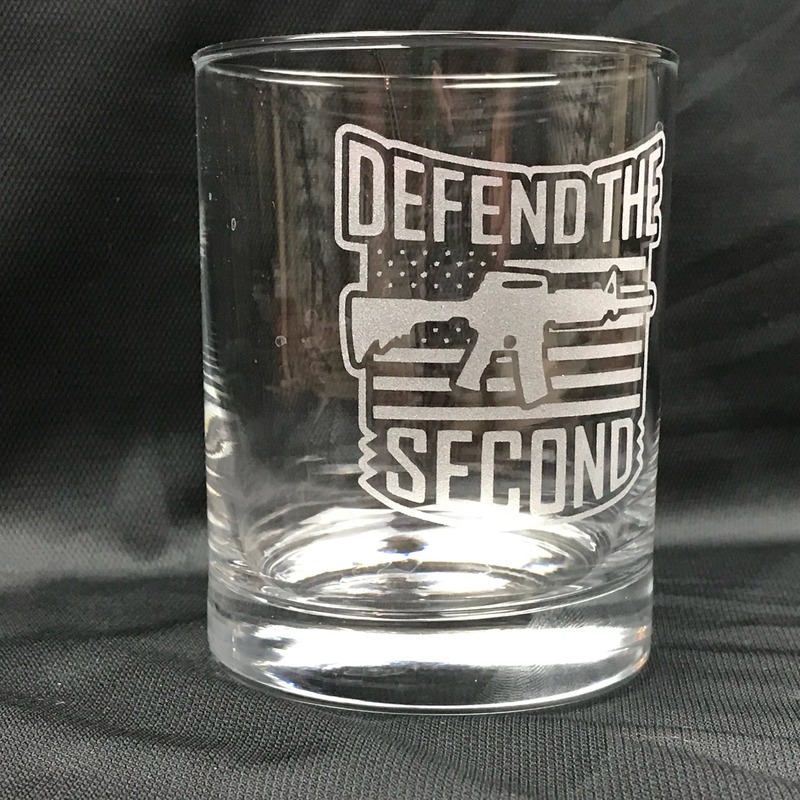 Support your right to bear arms! 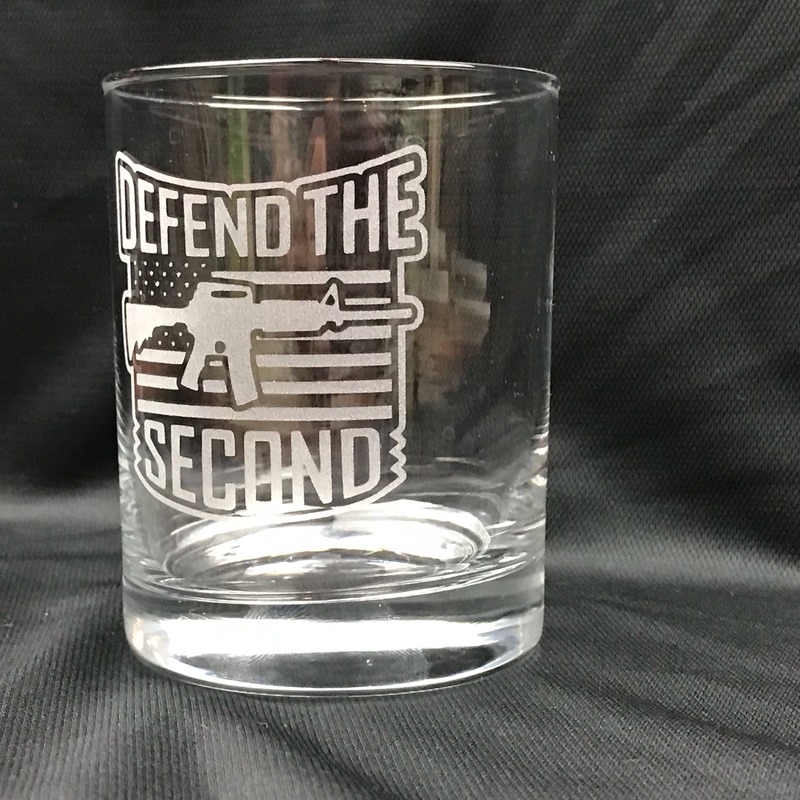 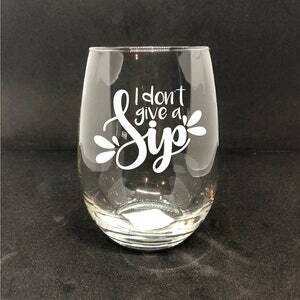 If you’d like this glass personalized make sure to select the “Add Text On Back” option to make this glass even more special. 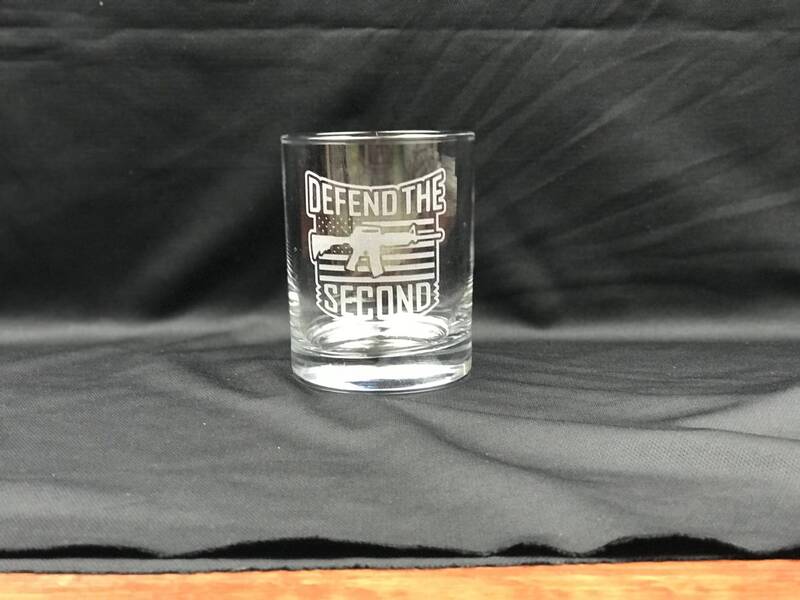 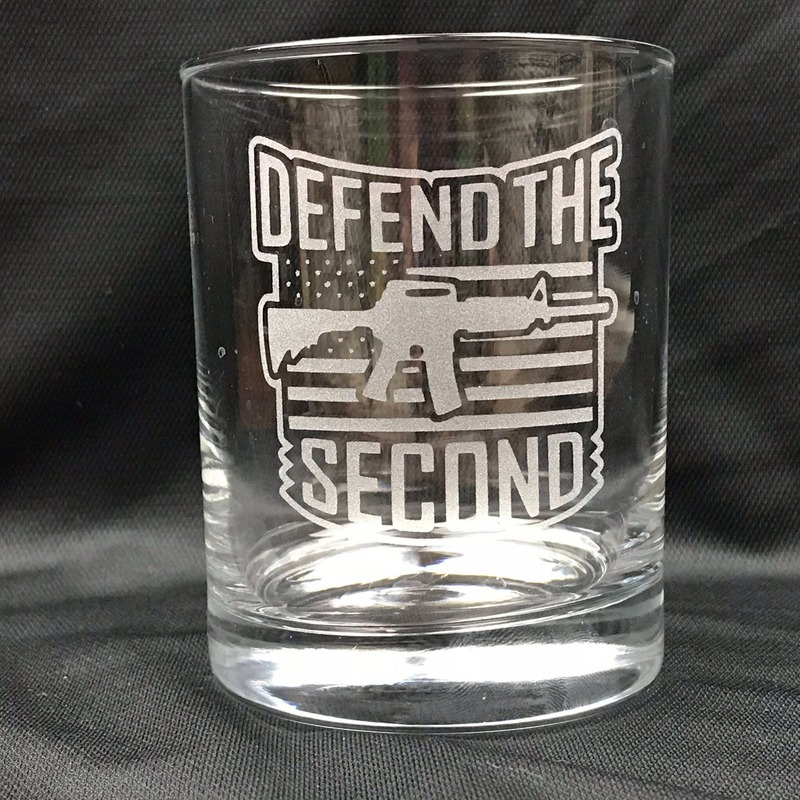 Note: If you’d like a design from another glass etched on this glass instead make sure to message me and I’ll set that up for you at no additional charge.